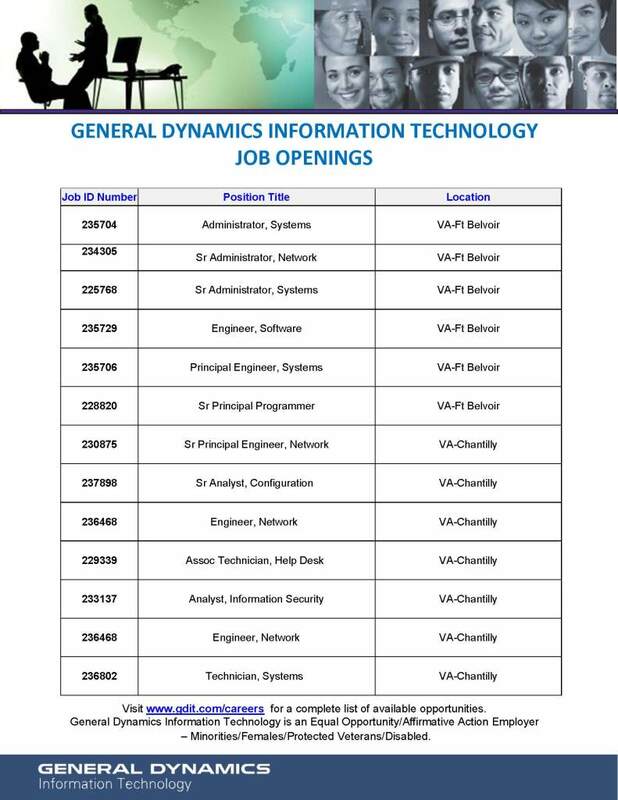 Are you a DC, Maryland or Virginia resident looking for an IT job in your area? You've come to the right place! Take a look at these recent job openings. Make sure to check TrainACE's Blog periodically for updates!